What is your 가장 좋아하는 pretty cure team? Where does Pretty Cure stand on your 상단, 맨 위로 아니메 list? 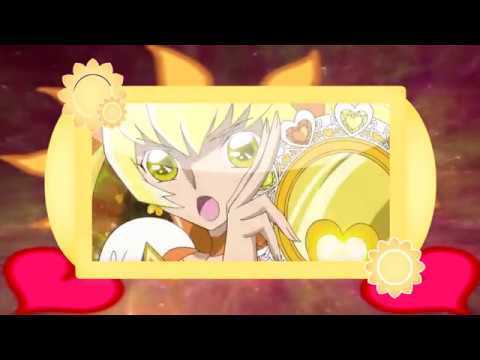 Pretty Cure what 당신 want to be her friend? What 아니메 Do 당신 Like? Meanwhile, there's Love, Miki and Inori, trying to hit Kyle, but all three hits with the shotgun and said, "And so 당신 would be the Pretty Cure who saved the people of your mascot? But 당신 can not even knows how to defend themselves! " Nozomi: "This ... I say ... YOU!!!" It takes Kyle knocking him to the 벽 and trying to 펀치 him, but Kyle dodges it 의해 a powerful 펀치 on the nose of Nozomi making it bleed.